The One Blogger You Need To Follow On Instagram Right Away! When you hear the name Big Hair Loud Mouth, you probably think of someone with voluminous hair who talks a lot, but that’s not why Nilu Yuleena Thapa picked that name for her blog. Her ever changing hair and bold lip colours are the idea behind this unique name. If you are the type to get your morning news update through Instagram, you’ve probably already stumbled upon her profile at least once. She’s been featured in multiple magazines and has quite a few awards up her sleeve. She’s well known for her quirky sense of style and content that’ll inspire you to do more! Though BHLM started as a personal style diary, it’s now a 5-year-old baby that Nilu is incredibly proud of. Off late she’s been busy exploring New York as she attends IIFA 2017. 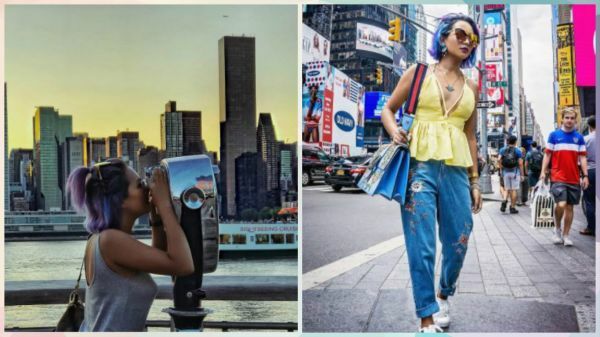 Let’s give you a few reasons to follow this Plixxo blogger on Instagram, because she really is the cool kid on the block right now! Whether it’s neutral tones or really striking colours, Nilu surely knows how to make them work in her favour. And she pulls it off like a boss! Remember how we told you she’s a ‘Loud Mouth’? Her pictures are major #VacayGoals! BHLM isn’t just about fashion. 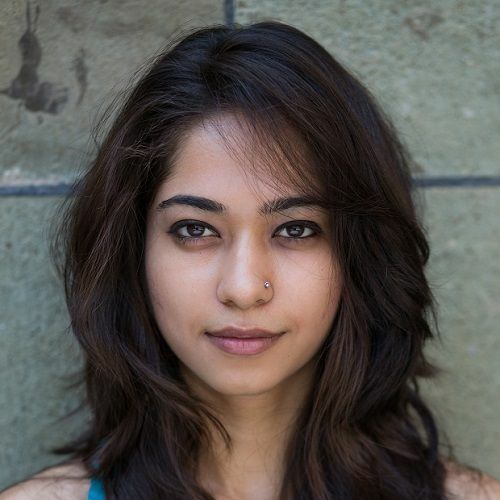 Nilu also discusses her lifestyle experiences and travelogue through her blog. She’s one person who’s not scared to experiment with her hair. There is no such thing as too bright or too bold for her when it comes to her hair. Her ever changing hair will never fail to surprise you! Being a blogger, she likes to keep up with the trends but also likes to maintain her personal sense of style. And that’s hard to miss in any of her looks! Head to her profile for series of well composited pictures that tell Nilu’s story about fashion and life.